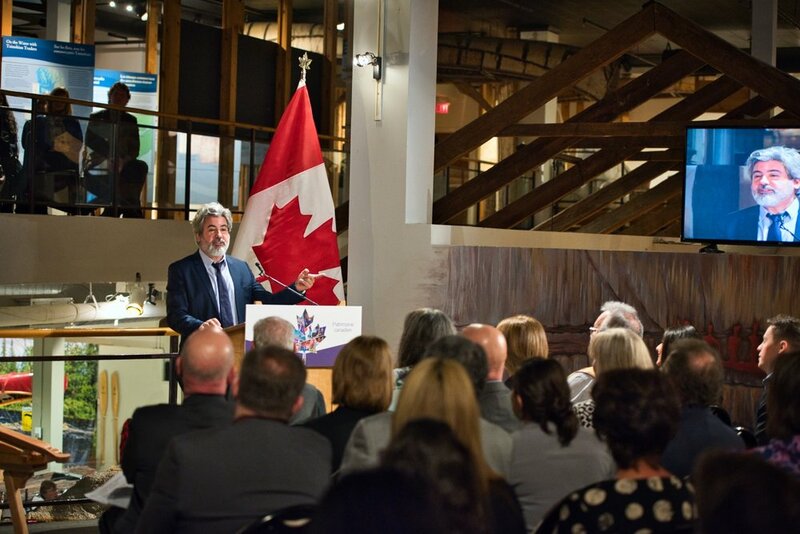 The Honourable Pablo Rodriguez, Minister of Canadian Heritage and Multiculturalism, announced today that the Government of Canada is investing $10 million to support the construction of a new facility for the Canadian Canoe Museum in Peterborough, Ontario. 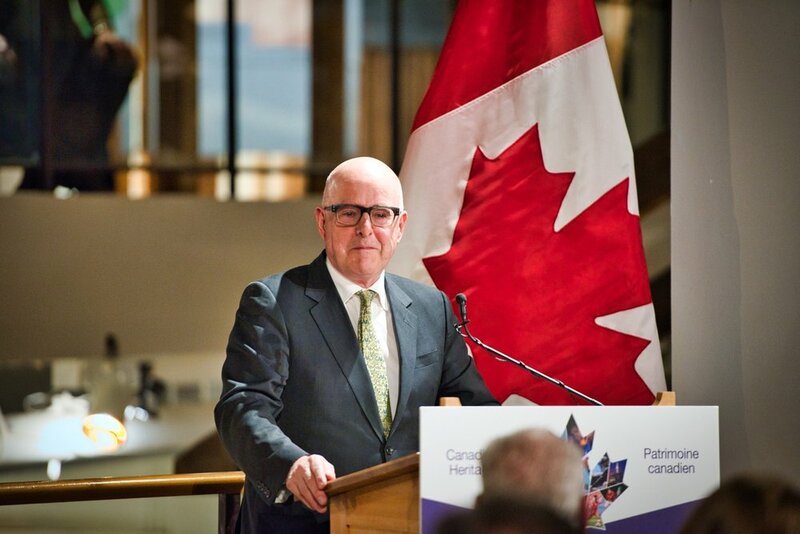 The government is providing support through the Canada Cultural Spaces Fund. The funding helps the museum move closer to their goal, to relocate next the Peterborough Lift Lock and Trent-Severn Waterway. 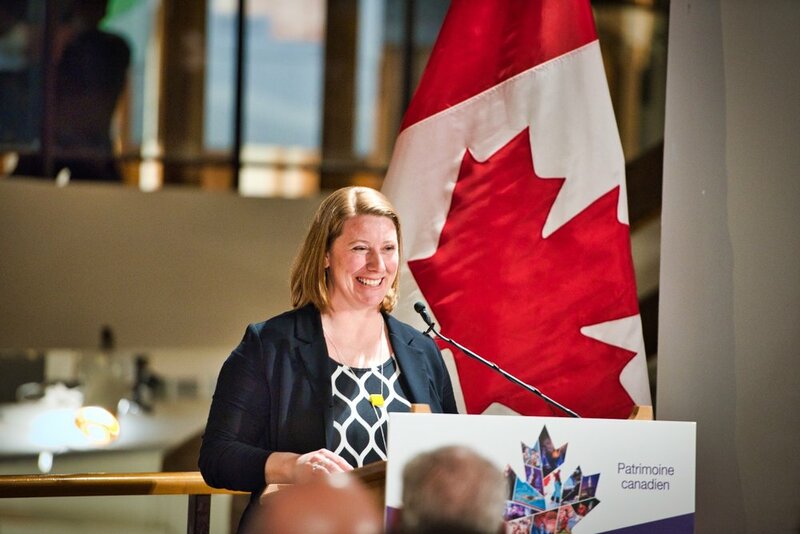 Executive Director Carolyn Hyslop thanked the Department of Canadian Heritage and mentioned how this funding is critical to the success of the project. With the partnerships Carolyn Hyslop also mentioned that they new building will house one of the world’s most significant cultural and recreational destinations. “There will be nothing else quite like it”. An event centre. A community hub with nothing like it in the area. 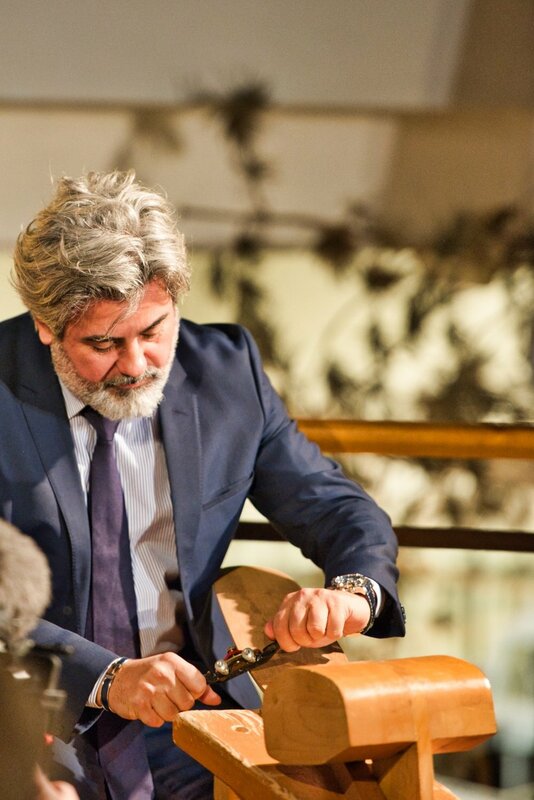 The Honourable Pablo Rodriguez, trying out a spokeshave to carve a paddle. Learn how you can donate to help the museum, and stay connected with them by following them on Facebook, Instagram and Twitter.